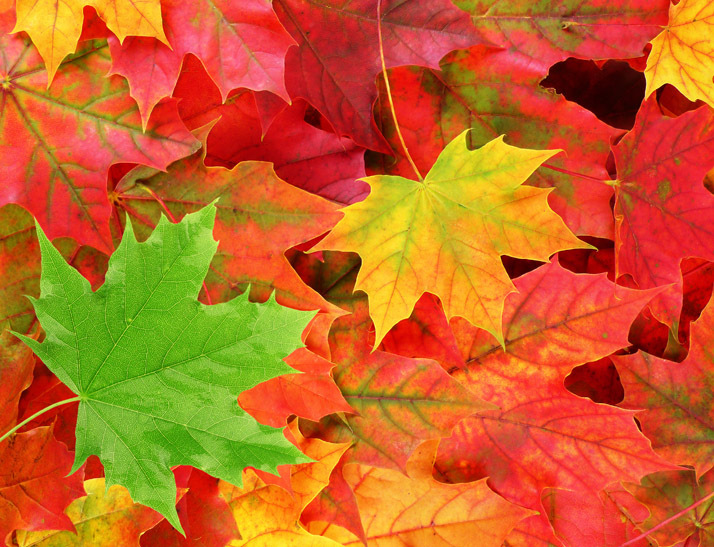 Solutions SK has asked me to co-ordinate which Stockport allotment sites want autumn leaves delivered. They will send someone to your site to check which vehicle to use for deliveries. Send your contact details and I will forward a list to them. They try to ensure leaves are not contaminated. They leave rubbish bags to put litter in, and collect them on the next delivery. This entry was posted in Allotments, Free stuff, Stockport and tagged allotments. Bookmark the permalink.